Easter Sunday was celebrated with Holy Communion, led by the Rector, Rev. Steve Hayes. The church had been beautifully decorated and looked at its very best. 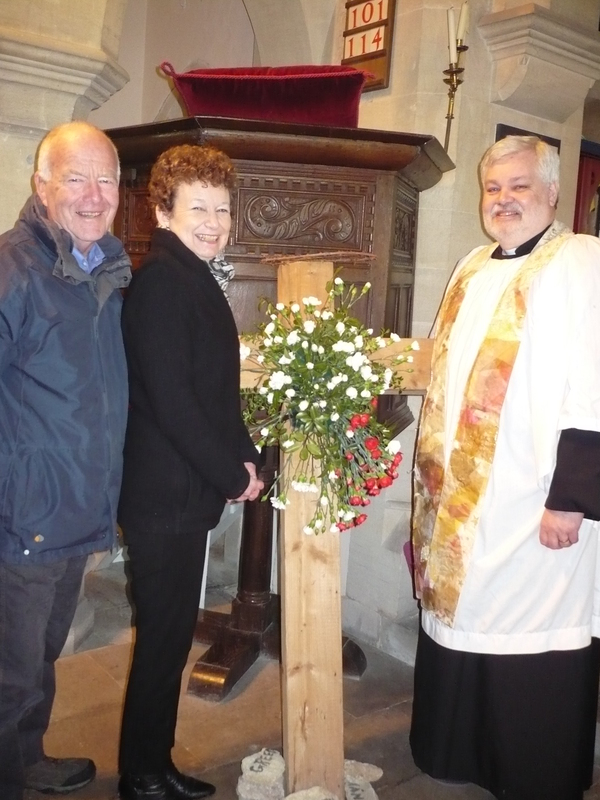 Steve is pictured with the Churchwardens, Vivienne Davies and Nigel Lambert.